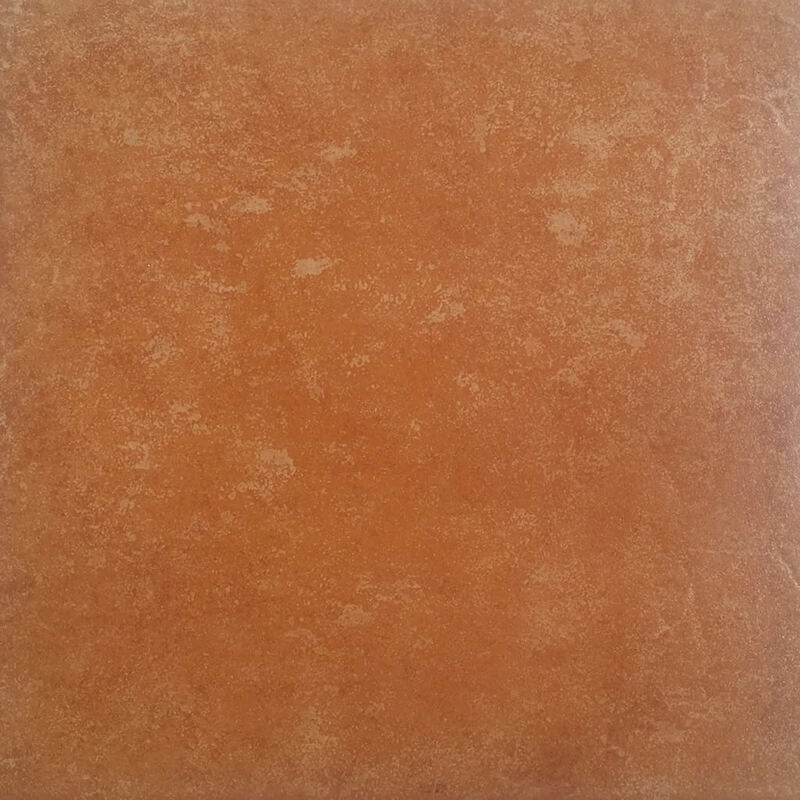 Add a touch of grandeur and elegance to your home with the Balkan Brown ceramic tile. It simulates the look of one of the most popular natural stones and offers a classy and attractive finish. 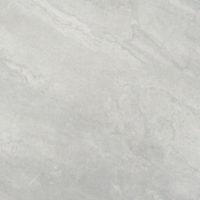 This tile is suitable for use as floor tiles only. It is available in 400x400mm, with each unit being sold per square metre. The Balkan Brown ceramic tile is resistant to cracking and highly durable. Furthermore, it requires very little maintenance and is extremely easy to clean. Moreover, it is built to withstand the test of time and will easily last you many years to come.  The Balkan Brown offers the quality of a high-end ceramic tile, but it is surprisingly affordable. For this reason, it is the perfect choice for budget conscious renovators. It’s also a great choice for DIY enthusiasts. 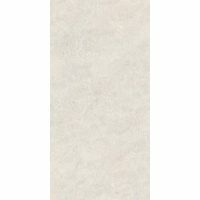 So, for grand and elegant ceramic floor tiles in Perth, choose the Balkan Brown floor tile. Buy this tile at a very reasonable price from our online store to avail of free delivery all across Perth Metro.